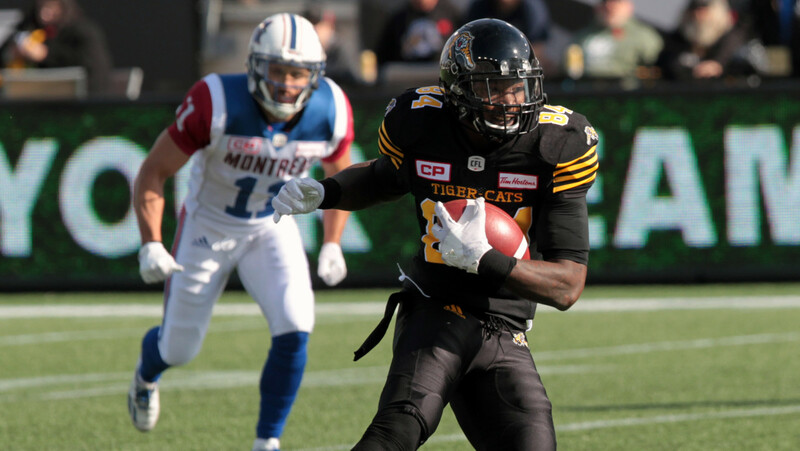 HAMILTON — The Hamilton Tiger-Cats have re-signed Kevin Elliott and Cleshawn Page, the team announced Thursday. Both international free agents hit the open market on Feb. 14 but will remain in Hamilton, at least through the 2017 season. » Free Agent Tracker: Who is still on the market? Elliott, 28, signed with the Tiger-Cats last season on Oct. 10 and played three games, posting 15 receptions for 220 yards and a touchdown. The native of Fayetteville, N.C. also registered 23 receptions for 294 yards and two touchdowns in eight games with the Toronto Argonauts in 2016 before being released on Oct. 3. In 27 career CFL games with Toronto (2015-16) and Hamilton, Elliott has recorded 88 receptions for 1,156 yards with 11 touchdowns. In 2012, the 6-foot-3, 213-pound receiver played in 13 games, starting once, with the National Football League’s Jacksonville Jaguars, collecting 10 receptions for 108 yards. A product of Florida A&M University, Elliott also spent time with the Buffalo Bills from 2012 to 2014, playing in three pre-season NFL games. Page, 24, attended training camp with the Tiger-Cats in 2016 before being released on June 19. The native of Los Angeles, California, re-signed with the team on Oct. 10 and suited up in the Eastern Semi-Final against the Edmonton Eskimos, recording two defensive tackles. 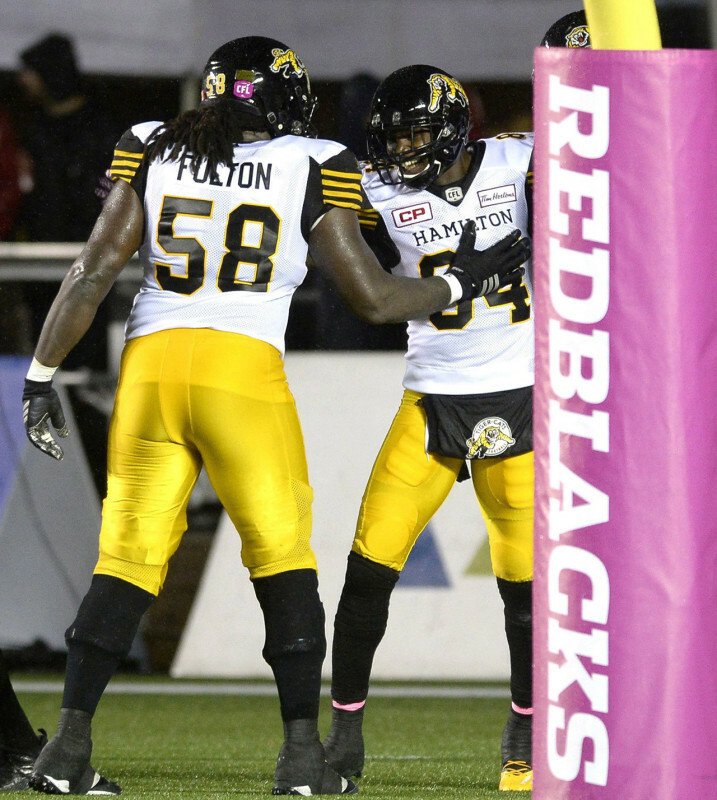 He played four games (two starts) with Hamilton in 2015, recording seven defensive tackles. The 5-foot-9, 176-pound defensive back played two seasons for the Boise State Broncos (2013-14) and two seasons at Los Angeles Harbor College (2011-12) before turning pro.